Home » SEO » What Else Should You Ask From An SEO Expert? What Else Should You Ask From An SEO Expert? If you continue to ignore online marketing for your website, chances are your business won’t show up on the web and potential online consumers may not even know you exist. That is why it is critical for any kind of business to get into digital marketing. However, with the lack of time and expertise, not everyone knows how to do digital marketing to promote a business. This is when a professional SEO consultant comes in handy. But choosing an SEO expert does not end in knowing the skills and experience. There are other things you need to consider before you sign up for a search engine optimization campaign. Here are some things you should ask your prospect SEO consultant. If this is 2010, we would perhaps do SEO for our business without thinking of other digital marketing disciplines. But we are now in the modern digital marketing era. While SEO can improve your website, it is not enough to boost your business overall. You need to look for an SEO professional who has well-rounded digital marketing services such as content marketing, social media marketing and web development. While these are different from SEO, they play a crucial role in the success of the SEO campaign. They need to be integrated with each other to get the best possible results. That is why to successfully choose an SEO expert, you should also check on their skills and knowledge about other digital marketing services so your business can utilize every opportunity for online growth. Do you have contracts? What are the terms? Most SEO experts would ask you to sign an agreement or contract to officially seal the deal. While there is nothing wrong with having contracts make sure that the SEO professional has stated all details about their service in the contract. Don’t deal with people who would require you with long-term contracts. These are the people who would hold you hostage with contracts but cannot guarantee you with quality results. Usually, the results of an SEO campaign would start to show within 6 months or so after the campaign started to run. So ideally, contracts should also last for about 6-12 months before they expire. Moreover, make sure that there is an out clause. This should include terms on early termination of the contract without any penalty if you notice low quality of service. This will also give an SEO expert accountability for their service. Do you have a list of past and current clients? Why do you need to ask them this? A good SEO consultant will not hesitate to hand you a brief list of their clients. These will serve as your references to assess whether or not your prospect SEO expert is really effective. It is easy for an SEO professional to tell you that he can provide improvements to your website but getting the opinion of the persons he has worked for is a different story. While they won’t be able to tell you the exact analytics, they can tell you whether they’ve seen progress on their website or not. Communication is critical to choose an SEO expert. You should look for an SEO consultant who can regularly communicate with you and provide you updates regarding the progress of the campaign. Ask your prospect consultant about how they communicate with their clients. Is it via Skype, email or phone? You should choose an SEO consultant that utilizes various ways of communication. Also, be sure to ask them about how often he will communicate and report to you. Choose an SEO expert that communicates with you on a regular basis and not just when you ask him to. How do you go about the changes? Changes in digital marketing industry can happen anytime. If you choose an SEO expert that is frail to changes, it can also cause your website’s downfall. So ask the SEO consultant about how they respond to changes. You need to evaluate whether the SEO professional or his team has the capacity to adapt and adjust to changes. Likewise, when you decide to do SEO, your website may be required to undergo several updates. 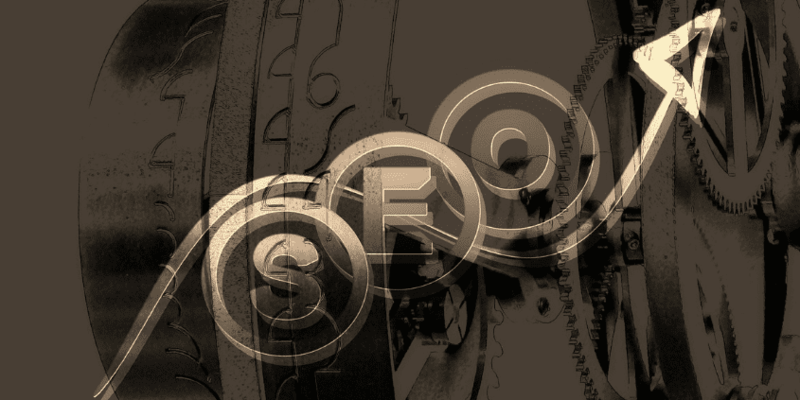 Ask the SEO provider how well they know on-page and technical SEO. Avoid specialists who would only deal with off-site SEO. Make sure that your chosen SEO expert knows off-page and on-page SEO, as well as technical SEO. Do you work with other business in my industry? Having an SEO consultant who works with other businesses in your industry can be a good thing for your business. It means that the SEO provider is knowledgeable about how digital marketing works in your industry. It could be an indication that he knows how to make the campaign work in your industry. But it could also be a bad thing. If the agency is working for your direct competitors, it could be a conflict of interest. You need to find out the details. Other clients may have the same business as yours but in different locations and that’s alright. But if the company works with the same business and location as yours, you need to clarify these with the consultant and ask him how he would handle the situation if in case there would be conflicts. Different industries require different SEO approach. Before you choose an SEO expert, one thing you need to know about the SEO expert is how well he knows about your industry. Does he have enough knowledge on how to do SEO for your kind of business? A good SEO expert doesn’t need to have a deep-rooted knowledge about the ins and outs of your industry but at least he should have a substantial knowledge about your audience or what kind of content and marketing approach would make your business relevant to your audience. If you are dealing with an SEO consultant who claims to have a skillful team of SEO specialists who can work with your website, be sure to ask him if you could meet the team. For some reason, there are other one-man agencies who claim to have a dedicated team for your website but the truth is that they don’t have any. If you want to be sure that your website is in the safe hands, you need to know the team behind the campaign. You have to be sure that the project will not be handed off to some unknown freelancers for your peace of mind. What could happen after the campaign? Be very particular about what will happen after the campaign. You don’ want to end up not getting the ownership for any optimized web content after your contract expires. So before you choose an SEO expert and sign up, ask the SEO expert what will happen after you part ways. Make sure it is stated in your contract that all optimize web properties made are yours. You should maintain the ownership for all the changes and updates the SEO consultant provided for the project. Can you guarantee me the #1 spot? This one is very critical before making any decisions. Ask every prospect SEO consultant if they can guarantee you the number 1 spot in your web rankings. Immediately walk away from anyone who said “yes”. Digital marketing is a very dynamic industry. A true SEO expert knows that he cannot guarantee any clients the top spot in SERP. The best he can do is to provide you with scalable expectations and a well-detailed reporting to keep you updated with the progress of the campaign. 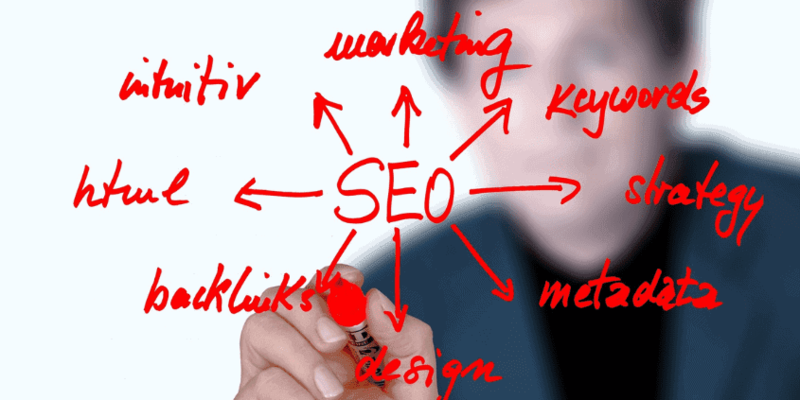 In choosing an SEO expert, it is not enough that you ask him about skills or knowledge in SEO. Aside from these things, you should also find answers to other important details that also matters to choose an SEO expert that is right for your business. Always remember that SEO is an investment. You have to make sure that you can get the most out of what you have paid for.